'Star Trek' actor joins new season of 'Doctor Who'? ‘Star Trek’ actor joins new season of ‘Doctor Who’? Posted July 28, 2016 by William Martin & filed under Headlines. Deep Roy is rumoured to be playing a role in the second episode of Doctor Who‘s new season. The Kenyan actor, stuntman, puppeteer and comedian was apparently spotted on location filming with the Doctor Who cast this week in Valencia, Spain. Reports on Twitter suggest that he is playing a robot in the episode, which is written by Frank Cottrell-Boyce (‘In the Forest of the Night’) and also guest stars Mina Anwar (The Sarah Jane Adventures) and Ralf Little (The Royle Family). Roy recently reprised his role as Keenser in Star Trek Beyond, having previously appeared in 2009’s Star Trek and 2013’s Star Trek Into Darkness. He has also been in episodes of The X-Files, Blake’s 7 and Eastbound & Down, and played the Oompa-Loompas in Tim Burton’s Charlie and the Chocolate Factory movie in 2005. The new season of Doctor Who began filming in Cardiff last month, with Pearl Mackie joining Peter Capaldi’s Doctor as new companion Bill and comedian Matt Lucas returning as Nardole. 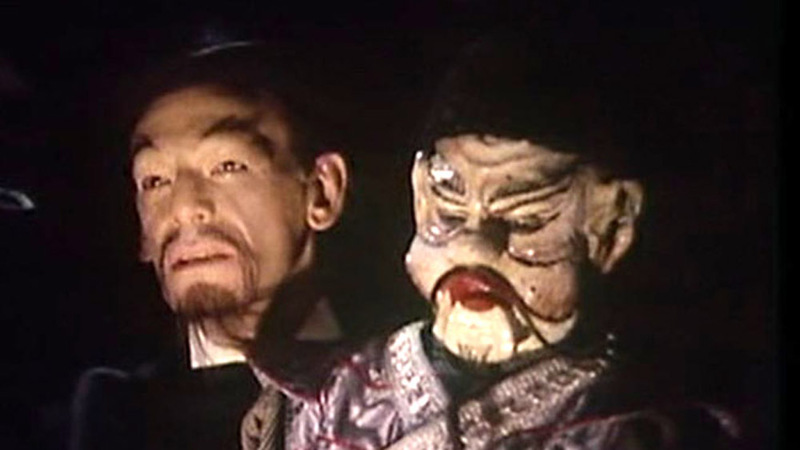 Deep Roy has been in Doctor Who before, playing Mr Sin in Tom Baker’s 1977 serial ‘The Talons of Weng-Chiang’. Couldn’t you have just said “CLASSIC WHO ACTOR RETURNS TO DOCTOR WHO”! Doesn’t matter either way since the article’s spreading a rumour that’s already been confirmed as false. No, because they feel they have to appeal to newer audiences. A large part of the fanbase only likes the new show (which I don’t understand), and they are more likely to become interested if the actor is recognized from newer forms of media. I love it! Cultbox probably didn’t realize that the top picture is special, because Deep Roy and Simon Pegg are the only two actors in history to complete the “Sci-Fi trifecta.” They have appeared in the Doctor Who, Star Wars, and Star Trek franchises. Deep Roy’s career has been impressive. 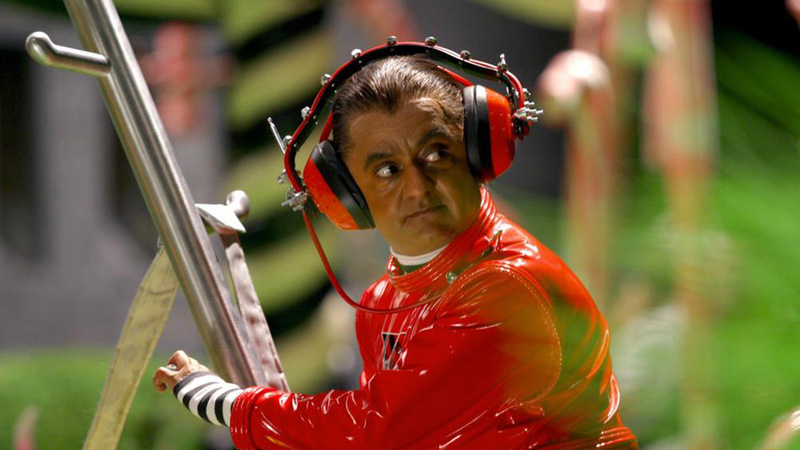 And while I loathe the Transformers franchise, Deep Roy was also in that as well. Face it. Deep Roy is someone people will see everywhere, and not realize who he is, and the talent he has. You know this isn’t true, right? He’s not actually been cast. The robot is actually being played by someone called Kiran Shah. First sentence does say ‘rumored’….. But it’s not even a rumour, it’s confirmed false.